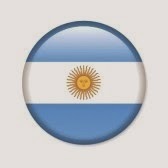 finalmente en el regazo de esta tierra. - This body is like a clay lamp will remain finally in the lap of this earth. 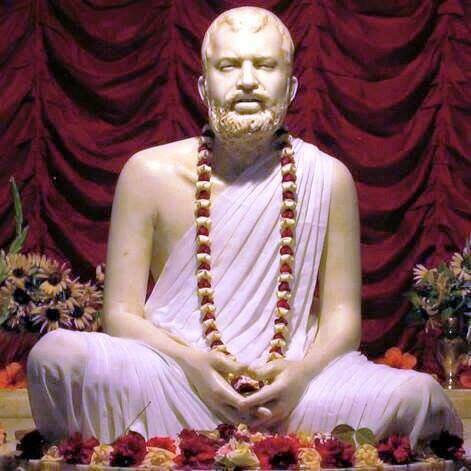 Your inner light will integrate with the great Light of RAMAKRISHNA GURU, made by Consciousness. 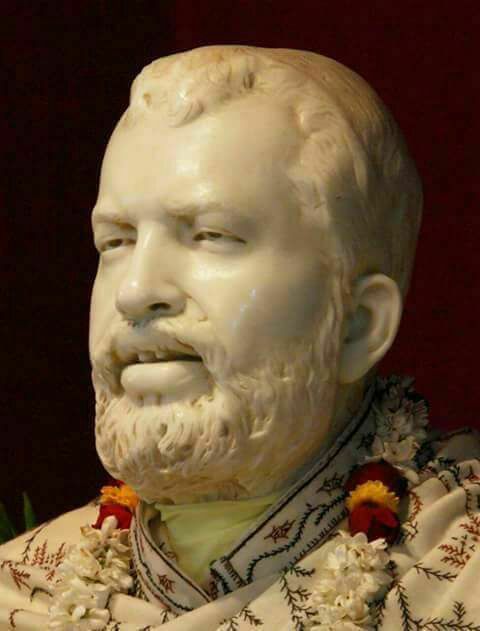 RAMAKRISHNA GURU OM, RAMAKRISHNA GURU OM. tar jiban-jyoti jabe mile Ramakrishna Gurur chaitanya jyotite. RAMAKRISHNA GURU OM, RAMAKRISHNA GURU OM."